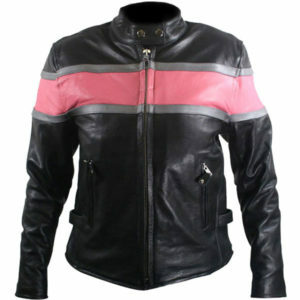 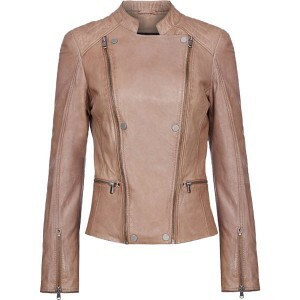 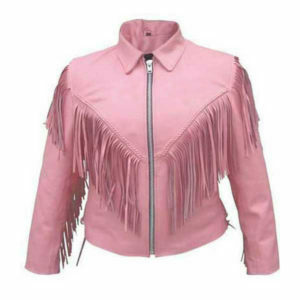 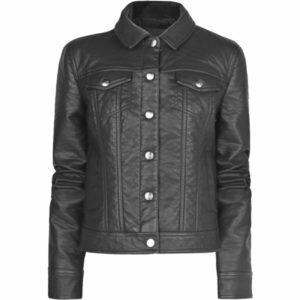 Pink Strip Bomber Leather Jacket is the most favorite jacket among the women’s motorcycles riders and pretty much appreciated due to its softness and color schemes. 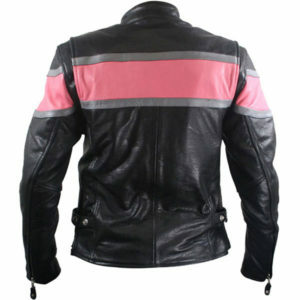 Its strip can be made in many colors as per customers choice. 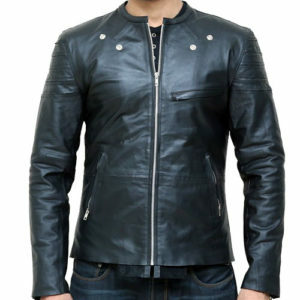 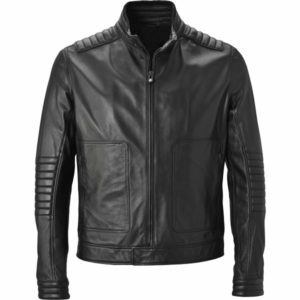 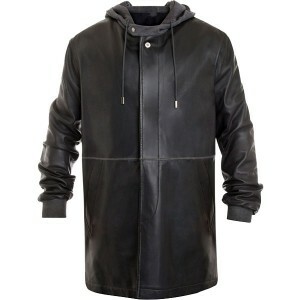 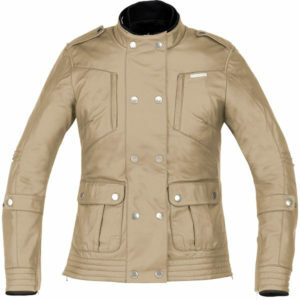 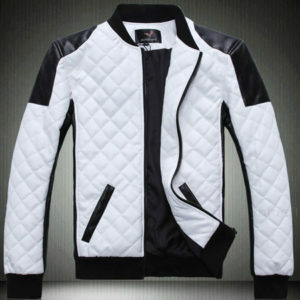 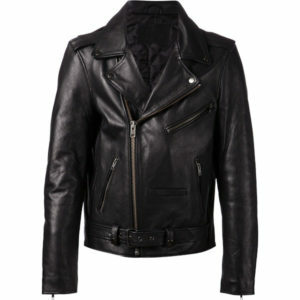 It is crafted with care and made with 100% genuine sheep leather. Note:You can order different colors of your own choice and please pick the correct size from the below-given size chart.